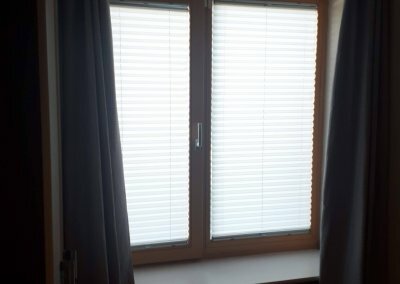 Pleated Blinds installed in Loughlinstown, Dublin 18. 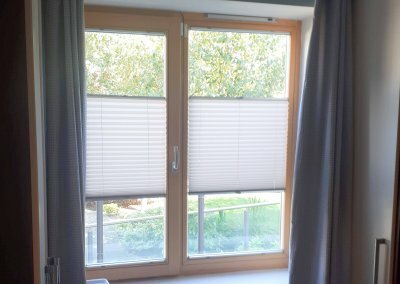 These blinds are a perfect solution for windows or rooms like kitchens and conservatories. 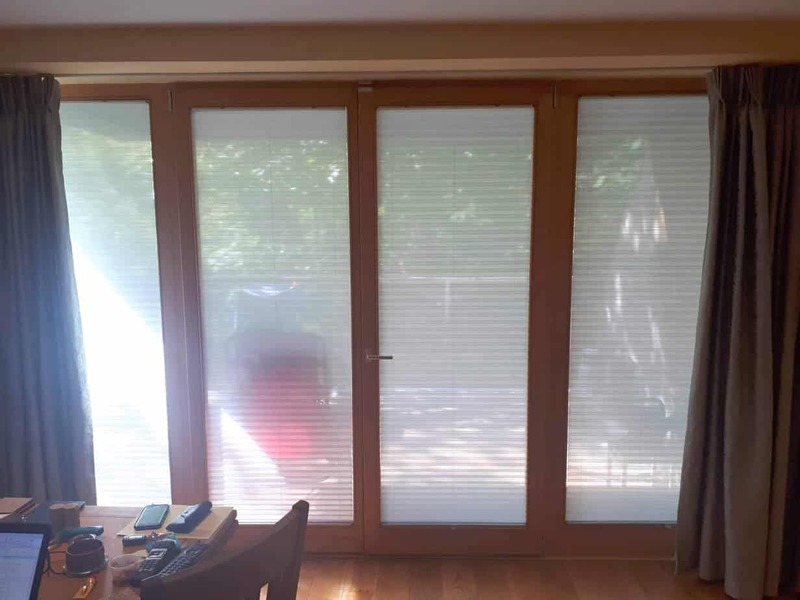 They are easy to practical, stylish and durable. 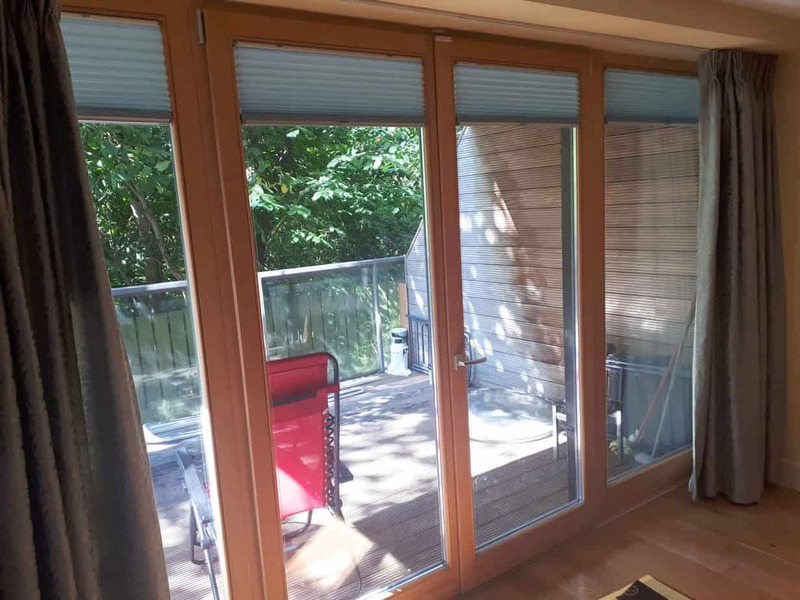 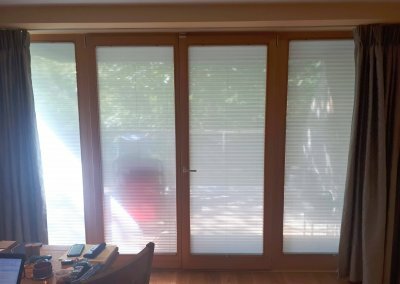 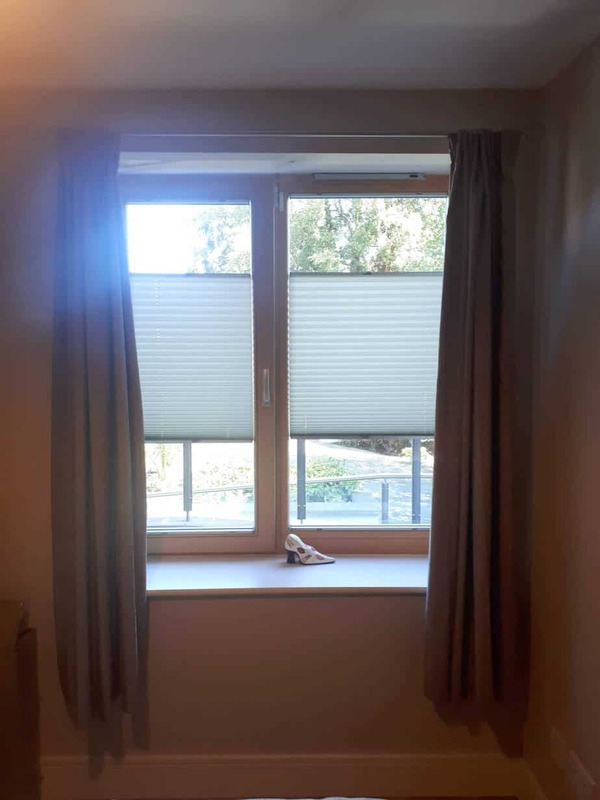 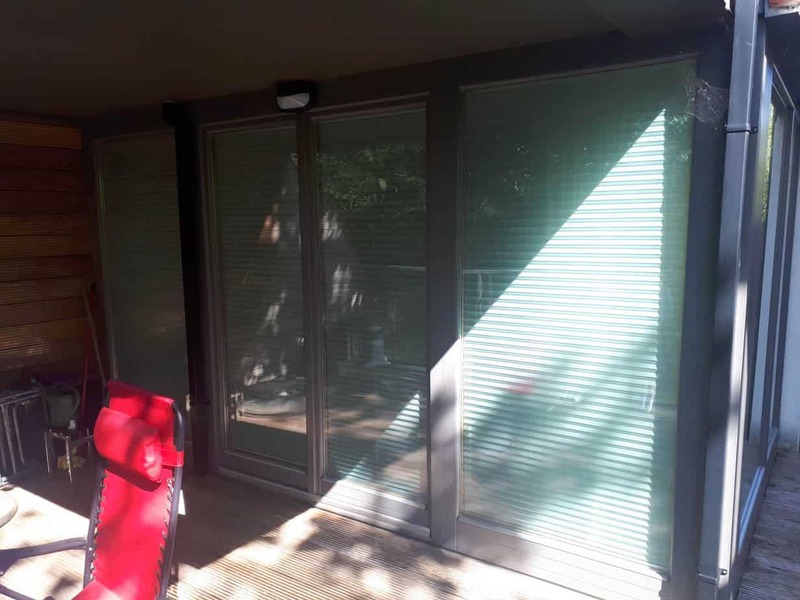 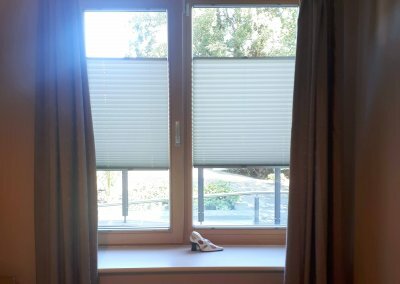 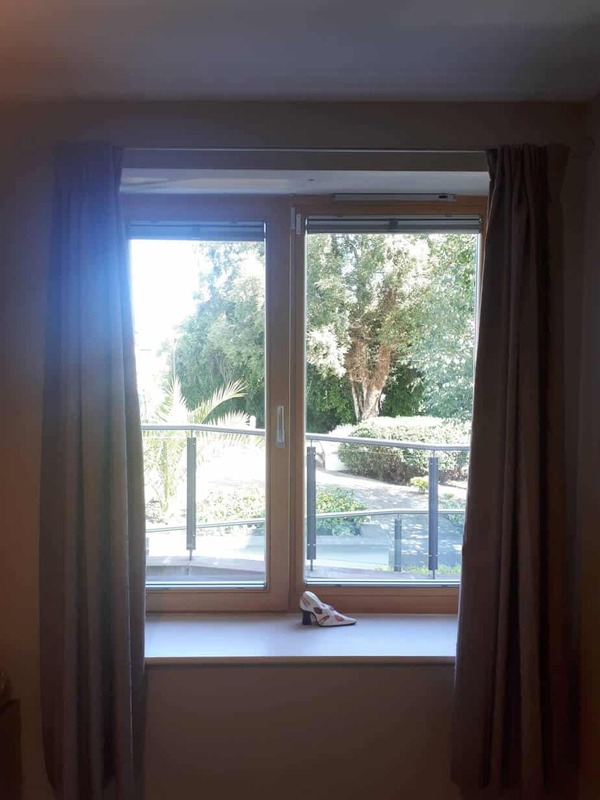 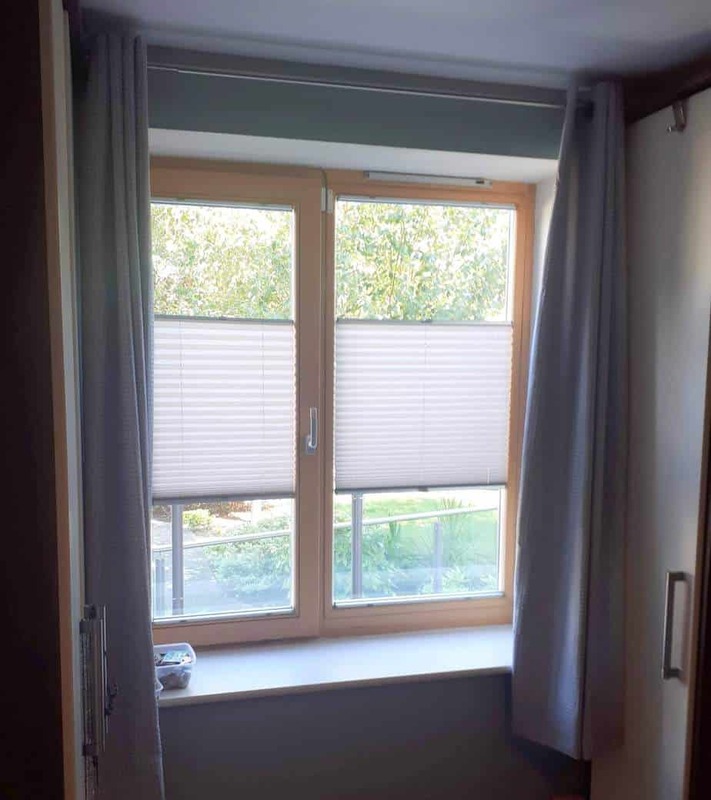 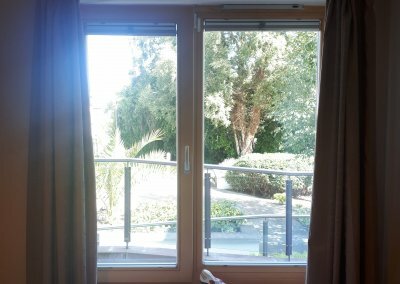 They are installed very close to the frame of the window so they will not move away from the window or doors when they are opened or closed. 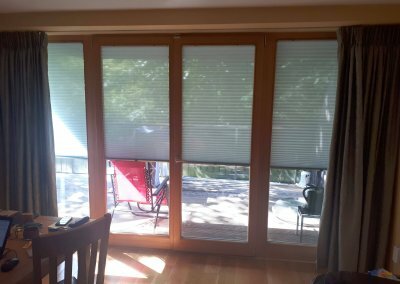 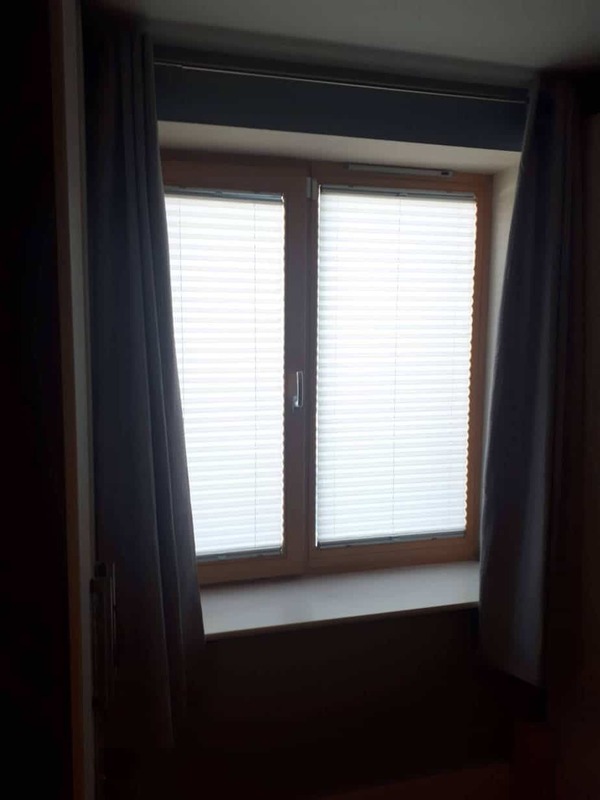 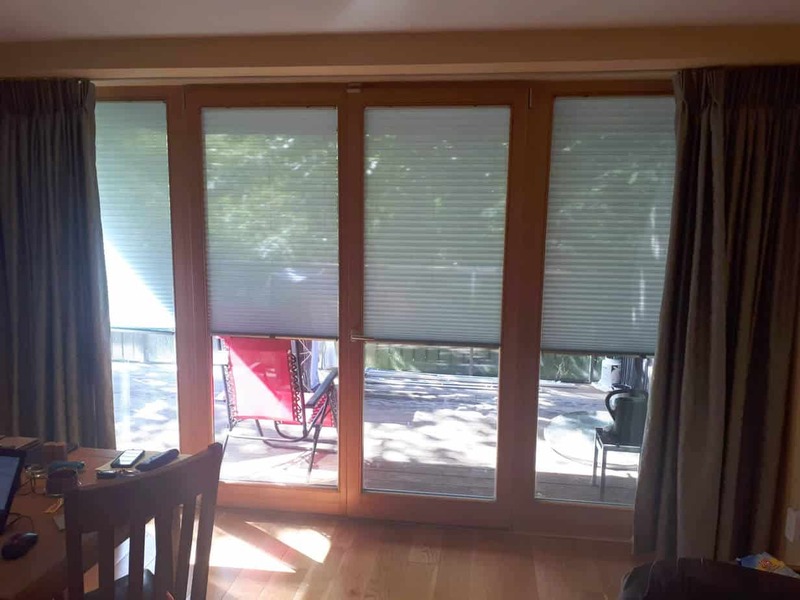 There is also a multi-function on these blinds which allows you to pull them up from the bottom or down from the top.